We will add any links we feel may of help. Level Playing Field – here you find all sorts of information. Under clubs/venues you will find a guide to each team’s ground and their facilities. 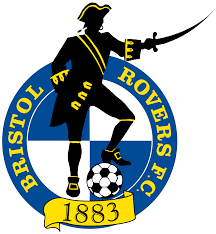 Bristol Rovers Community Trust – the trust do so much for the local community – one of their main projects is Ability FC. Bristol Dementia Action Alliance – plenty of advice and information. Kick It Out – promotes equality and inclusion for all.